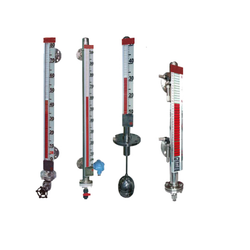 Our product range includes a wide range of level refineries indicators. We are offering signals to provide our customers high-quality performance and long lasting products. As long as the material is present, the paddle of the Level Indicator does not rotate. Looking for Indicators Level For Refineries ?